Great review. So if I've read it correctly, when it comes to contrast, black levels, brightness, sharpness, etc., the Panasonic can be adjusted to look like the Epson, and vice-versa. So even though the Epson is brighter and blacker (in dark scenes), the Panny can be adjusted to have the same or close to the same contrast (except for mid tone scenes where the Panny has naturally better contrast). So it basically comes down to choosing between lamp life, warranty and features, though the lamp life based on Evans tests, seems to diminish more quickly on the Epson. 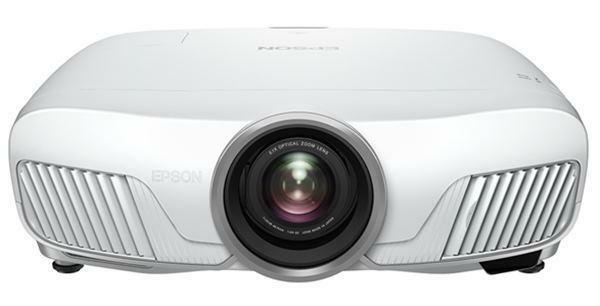 If you care most about warranty, the Epson may be the best choice (though the Panny does have the mail in rebate option) If you care most about Frame Interpolation, one-touch lens memory adjustment or completely invisible pixel structure, then the Panasonic may be the best choice. Seeing that the Panny can be adjusted for near same contrast, warranty (mail in rebate), and lamp life, as the Epson (Epson appears to lose life faster than expected), then I think the Panny has the edge with its smooth screen technology, coupled with the far better frame interpolation, better mid tone contrast, and one touch lens memory feature for CinemaScope widescreen format screens, that would otherwise require a anamorphic lens.